Following up on her article, 10 Brands That Don’t Deserve to Declare Themselves “Green”, Marica Sutic introduces us to ten green companies that got it right. Weeding out “greenwashers” from companies that strive to be “green” can be difficult for the average consumer. There are a number of dedicated companies with policies and practices in place which make your health and the health of our environment a top priority. Their Ecovending SmartKarts run on battery power and offer locally produced environmentally friendly foods in the Washington, D.C. area. On the Fly’s decision to use local suppliers reduces their carbon footprint and provides support for the local economy. Their takeout bags are made from cornstarch, food arrives packaged in bamboo containers and utensils are made from potato based products. 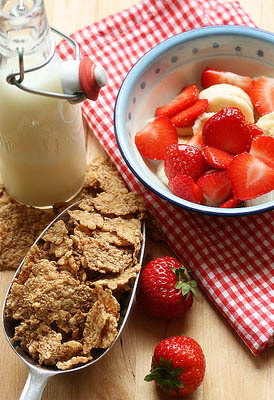 By providing free range chicken, organic produce, and snacks such as protein drinks and bars, On the Fly is a great example that “fast food” can be healthy. 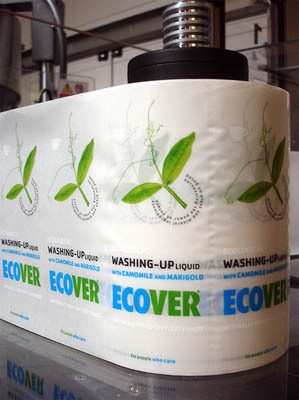 Ecover provides earth friendly, household cleaning products. 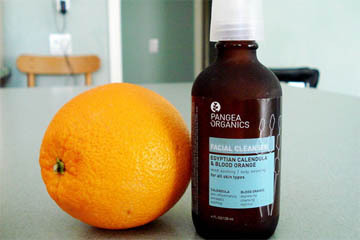 Their products are non-toxic and made with plant based, biodegradable ingredients. Each product is made in sustainable factories built from environmentally respectable materials. Ecover’s original Belgium-based factory has a grass roof providing temperature and noise insulation throughout the year. The factory gets some of its power from wind turbines in the area and surrounds itself by plants native to the area. TerraCycle believes there is no such thing as garbage and thus, creates products from waste. Their well known fertilizer is made out of worm excrement (poop) and packaged in used plastic soda bottles. In fact, all of their products are packaged in waste right down to the cardboard boxes which are made from other companies’ misprints that would otherwise end up in the garbage. TerraCycle’s concept and practices are leading the way for ecologically and sociably responsible sustainability. These makers of the only certified organic wines in Ontario use renewable energy to power their winery. Their wines are a healthier alternative without skimping on taste. This company provides buyers with tree free paper made from sustainable materials such as bananas, coffee and tobacco. It provides a great way to save trees which prevents further destruction of endangered forests. This company provides consumers with a complete line of nontoxic household products. They produce paper products that are processed chlorine free (PCF) and are made from 100% recycled materials- minimum 80% post consumer. Their eco-friendly cleaning supplies are biodegradable, nontoxic, chlorine free, and made with no petroleum based solvents. Morse-Brown Design is a British graphic design agency with a strong environmental conscience. Their electricity comes from 100% renewable sources. The company uses a solar powered charger to charge cell phones. All employees bike, walk or take the train to work each day. For clients and workers, all coffee and tea supplied are fair trade products. They also use recycled paper when printing. This web hosting service is 100% powered by the wind and sun. Rather than driving to work every day, employees work from home saving thousands of gallons of fuel. The company keeps electronic records of all their business information, which reduces waste and the unnecessary destruction of trees for paper. 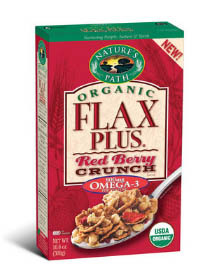 Nature’s Path makes a wide range of organic cereal products. 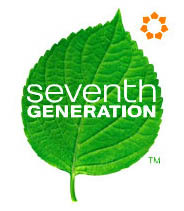 They are committed to sustainable practices and provide healthier products for consumers. This company saves electricity by installing sun lights rather than traditional lighting in their office. Numerous companies exist with the same green spirit and eco-friendly concerns. Others are making small strides, realizing that sustainability is a necessity in every business model. As long as concerned, informed consumers continue to support these businesses, we will see more changes in the marketplace and hopefully “green” will be the standard, not the exception.